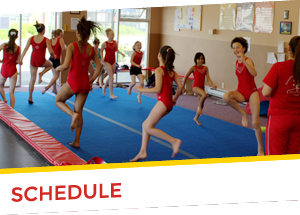 Dreams is a family run Gymnastics Club. Kim Askin, owner of Dreams, has been coaching for nineteen years, and has a very broad background and holds many certifications. She has NCCP Level 3, NCCP Special Olympics, NCCP Level 1 Trampoline, Child Psychology, ECE, High Five Training, Respect in Sport and she is a Certified Behavioural Interventionist. Kim Askin was on a competitive gymnastics team and has loved the sport ever since. She has a background in music, art, cake decorating, and so much more. We know you will love it here at Dreams.